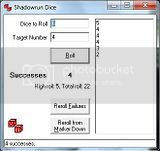 Do you use any special applications or tools to make your life as a GM or player easier or enhance your games? 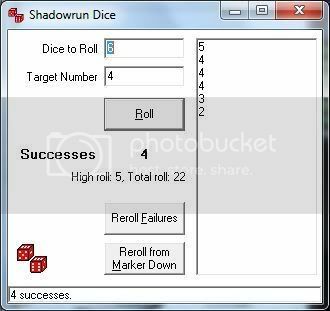 Originally created for ShadowRun, SRDice is a nice little tool that can help doing those enormous rolls that you don't have enough dice for (SR has a similar dice system, that's why it works)! It even automatically counts your successes! 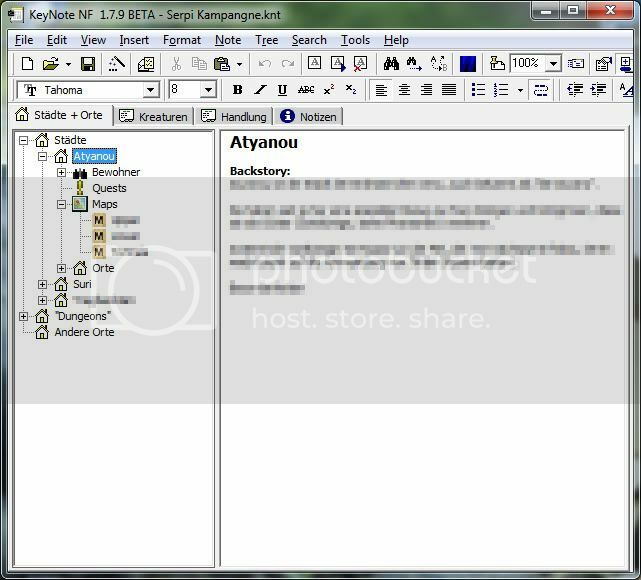 Keynote is a pretty rad and free program you can use to organize many many many texts into a nice and organized tree structure! Then I build a tree to go into detail. 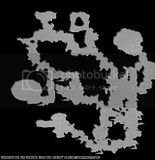 Each place in detail, split it up in different areas, possible sidequests, NPCs living there and so on! They're free to use/edit for Shard related stuff! Use them to prettify forum posts, your digital notes or other related graphics! Please ask me about using it for anything else though, or if you have some sort of request/suggestion! 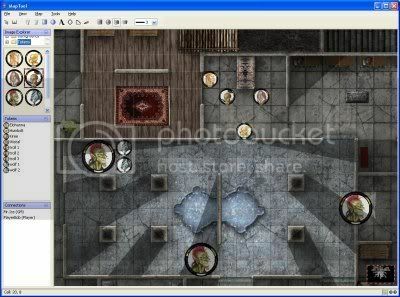 I haven't tried it myself yet, but it seems like a rather comprehensive RPG map generation tool and online play table! Basically you can use it to create a game world, monsters, player tokens/avatars and a few macros and tools that help you GM for a certain game (some games have precreated content but Shard doesn't, yet anyhow). Then you can invite your players to play with you and move the tokens/player figures around your world to explore it. Planning on using that in a campaign some time in the future, will of course share tilesets & tokens! An assortment of awesome random game map generators. 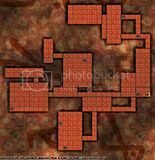 Making maps in Photoshop - A pretty awesome tutorial for making absolutely professional looking parchment maps! Will post the ones I made with the help of this once they have been "found" in my campaign! Here's another awesome tool to quickly explore the different directions your story could go! That's a really cool tool! An update with a few tools I've started using for planning and running my campaigns! All of them are of course, free! Dropbox is an awesome service I use to synchronize my campaign contents across different machines! Just register, download the tool, choose the folder you want synchronize and never lose any content ever again! You can also share folders with other Dropbox users, a way to dynamically share character sheets, perhaps! Similarly to Dropbox, Evernote can synchronize your written notes with other machines, even with your iPhone, Android Phone and other platforms! I don't use this one as much, but I probably should! This one is a bit more difficult, and can be substituted with other programs like Shoutcast and such. Icecast is a program used for streaming audio & music like a webradio station. I use this program to stream thematic music and background effects to my players, such as music playing during a celebration, music pieces fitting the situation, or the subtle dripping and howling inside a winding cave. For this you need a program that can stream audio content. Some Audio players, but also DJing software can do this! Setting this up can be a bit tricky, but here's a tutorial, if anyone needs help with this they can PM me! 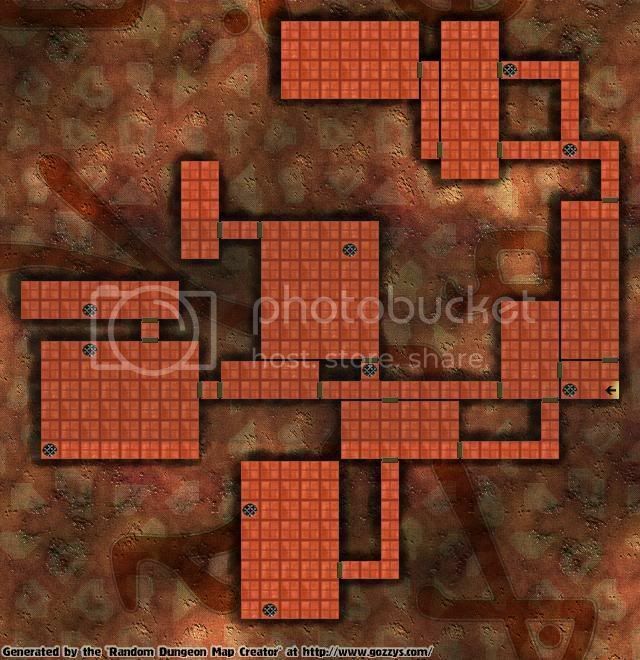 Furthermore, I've been working on lots of content & macros for maptool campaigns, and I will work out a way to share a good part of it with you! That is all for now! I hope I could give you some ideas for your games! The post was edited 1 time, last by Sherbie ( Jun 26th 2012, 7:27am ). Here's an online service that's currently on-trial for use in my RPG group! Can be used without Registering! Doodle is a collaborative scheduling service which helps bigger groups arrange events and the like. When creating the event, you can lay down the days and times on which the event could take place. In this case, that would be the day the next session of your roleplaying campaign will be staged! When the event is created, you can send a link to each participating player, and they can all vote if the suggested dates will work out for them, or not (or "only if necessary"). Players can even comment on the event or suggest dates, if anything would suit them better. I hope this can help everyone pull their groups together more easily! The post was edited 1 time, last by Sherbie ( Nov 28th 2011, 1:25pm ).